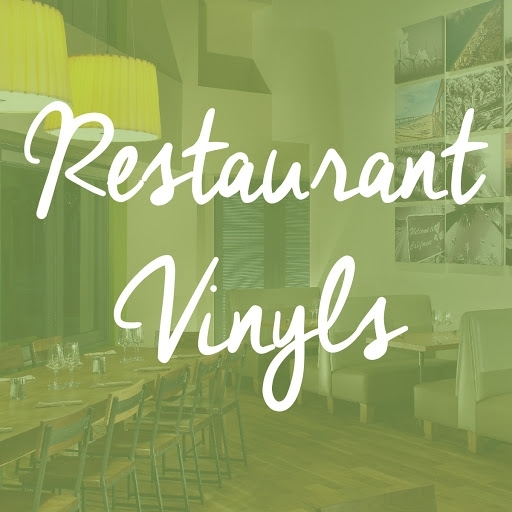 Are you refurbishing a restaurant and looking for a great deal on some quality vinyl? Then look no further than these 3 incredible performance vinyls. 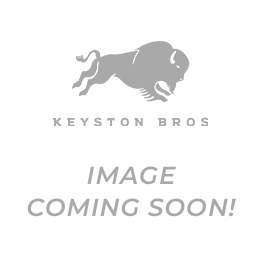 Featured in multiple national chain restaurants, these vinyls are soft, durable, and are sure to hold up against the high traffic nature of the food service world. As you can see, these vinyls make stunning booth seats and create a warm, comfortable ambiance. These performance vinyls are available until supplies last.